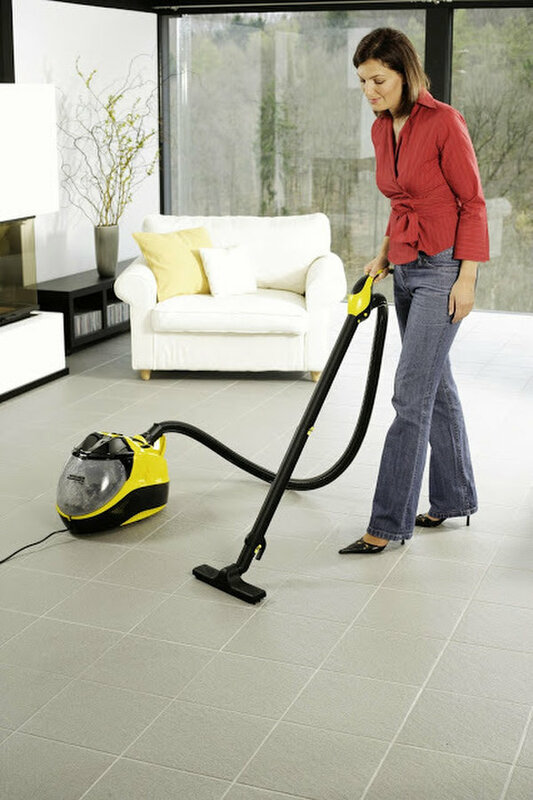 Karcher is the world’s leading provider of cleaning Equipment, systems and services forth both domestic and commercial industries. 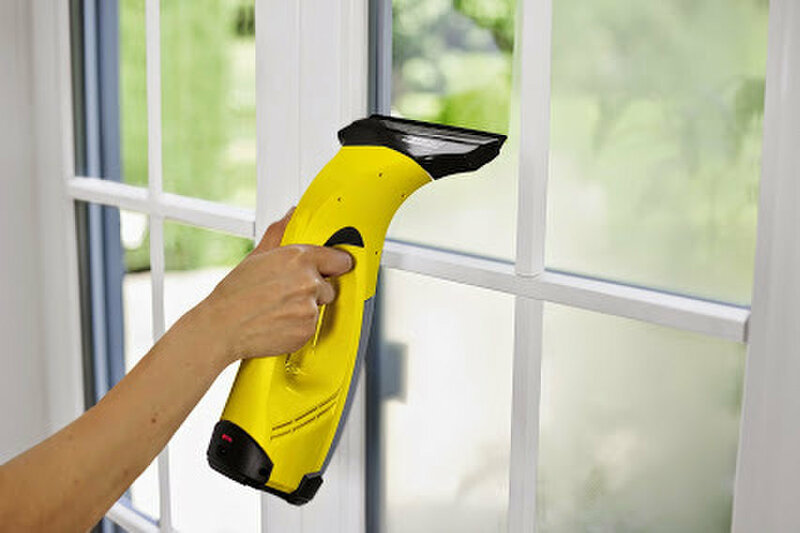 The name Kärcher is synonymous with ongoing innovation & excellent customer satisfaction; our products enable customer to solve their cleaning tasks in and economic and environmentally friendly manner. 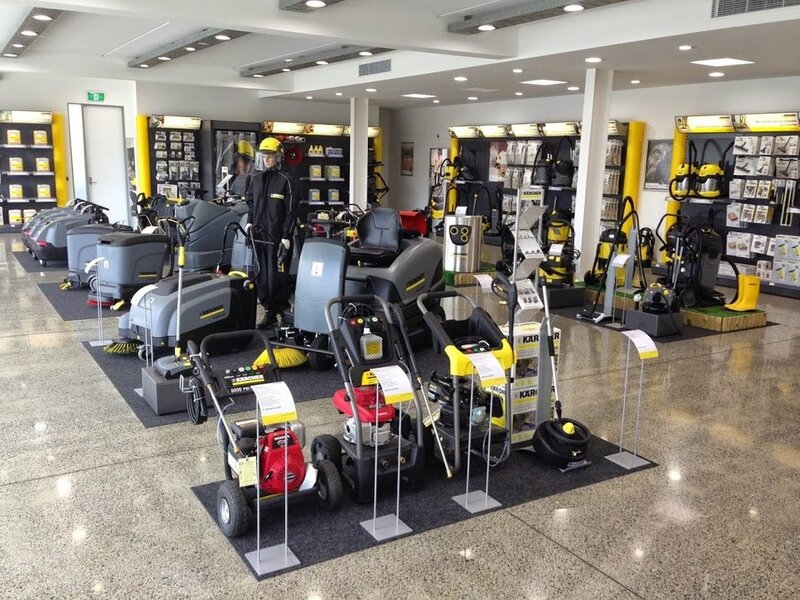 Karcher has the complete range of Professional grade cleaning equipment including Vacuum Cleaners, scrubber drier , sweepers , water blasters, vehicle wash systems , carpet extractors , accessories and spare parts , as well as nationwide after sale service& support . 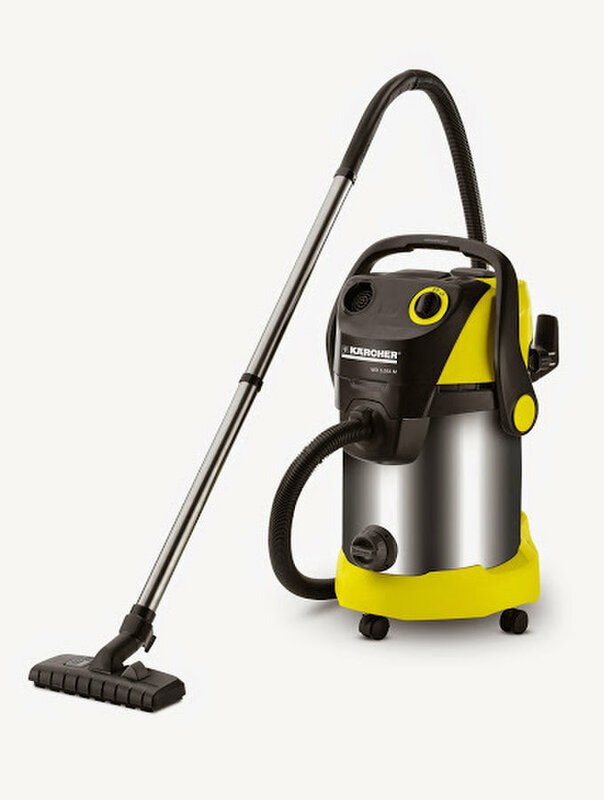 Karcher also has a wide range of customer products from domestic water blaster to wet and dry vacuums, steam cleaners and the window vacuum and accessories with over 79 years of experience, we continue to be family owned German designed and engineers company that knows how to “Make a difference”. 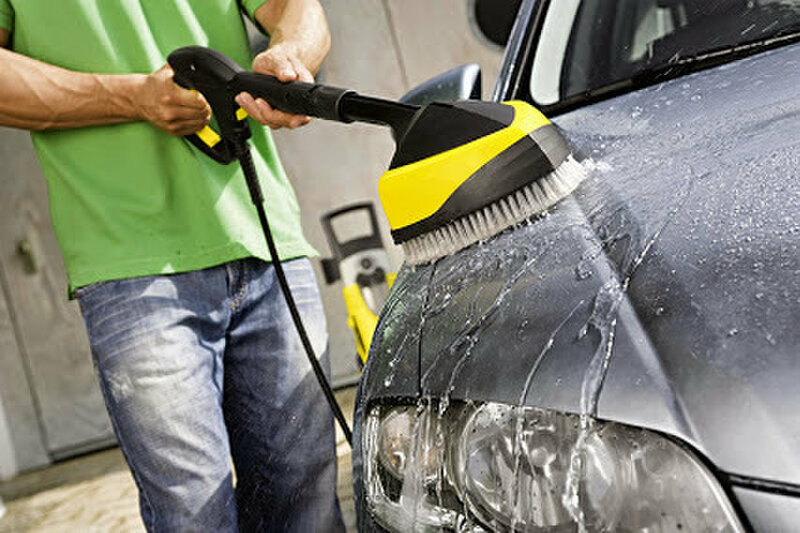 For more information, Please call or visit our Auckland or Hamilton Karcher Canter Today!